Eleanor Ward knows how the world works--well, at least the world that she's grown up in, aka Hollywood. With her father being one of the most in-demand directors around, Elle is wary about anyone trying to get too close. 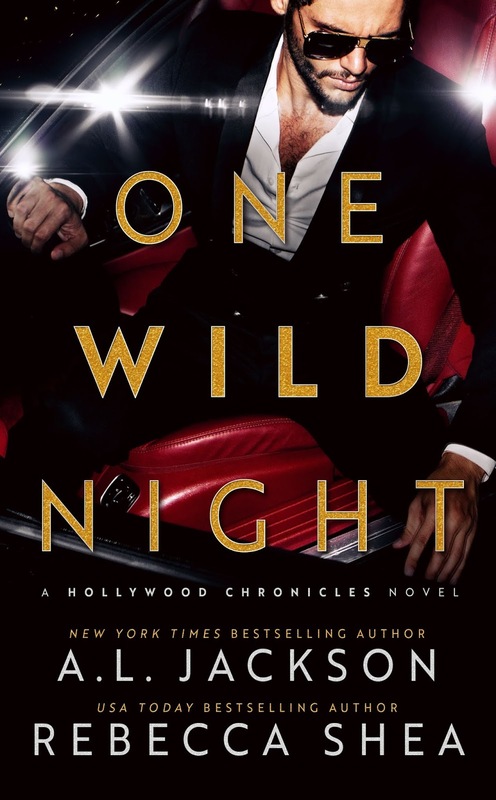 She's already learned that lesson the hard way, no thanks to an ambitious ex who used her in order to get his foot in the proverbial door with her dad. But there's no harm in looking, right? How could anyone not want to look at all that hotness coming from the gorgeous guy in his undies on display on a huge billboard ad? Unfortunately, all that ogling led to Elle backing her BMW into a man on a motorcycle. The man with the broken leg? Well, it just happened to be none other than the hottie on the billboard--Kassius Cowen. But while Elle becomes flustered and panicky, Kas is flirty even if he's in pain. When the time comes for him to head home from the hospital, it's not his home he goes to--it's Elle's. Taking care of Kas isn't all that difficult, but soon, Elle begins to care about him. But even as their feelings for one another grow, does Elle trust Kas enough to break her rule about not dating actors? 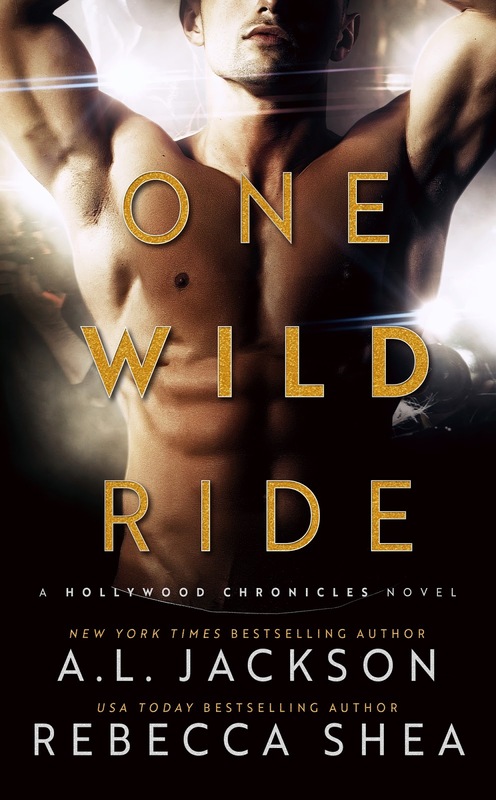 Purchase One Wild Ride on Amazon.